TASTY Cat Food is a nutrition meal with tasty chicken – priced at economy-level. Where can I buy Tasty Cat Food? Treat your cat to a complete cat food. TASTY Cat Food is a nutritious meal with tasty chicken and provides a complete diet for all cat breeds and ages. Without compromising the quality, we have developed an economy product that your cat will love. TASTY Cat Food is based on the latest pet nutrition research as well as the international standards pertaining to the content of nutrients (FEDIAF). TASTY Cat Food includes the following ingredients: Whole grain, processed animal protein (poultry/chicken), wheat bran, animal fat, sodium chloride, potassium chloride. The ingredients from the solid basis for your cat’s good and healthy diet. 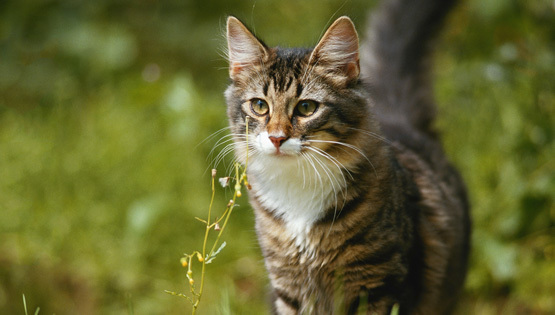 TASTY Cat Food is produced from non-genetically modified materials and contains no artificial flavours and colourings. Find more information about the components in the below table. 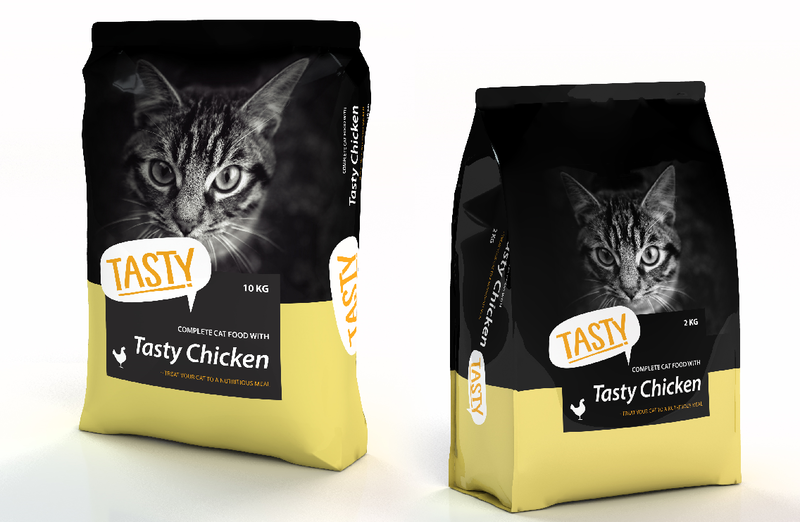 TASTY Cat Food is available in 10 kg and 2 kg packaging. You can be 100% sure that you get the best value for money in terms of nutrition and taste when you buy TASTY Petfood for your cat. We only add the best quality of meat to our products, and TASTY Petfood is no exception. 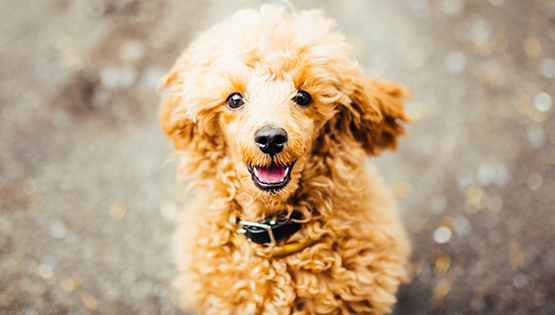 We follow the trade association’s recommendations for how we should declare our pet food. The production of our products is done in accordance with our ISO 22000 system. This ensures that our animal food is produced according to the same quality standards used in the production of food for humans. TASTY Dog Food is quality and economy pet food in two variants: Lamb and chicken. 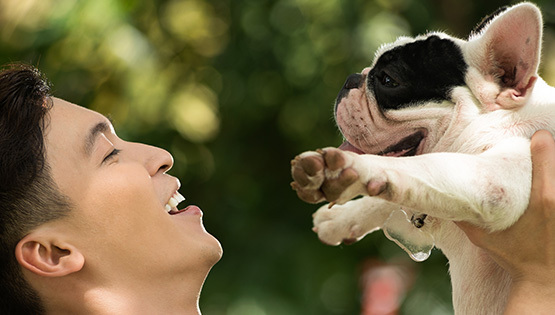 Do you want to learn more about the benefits for your dog if you choose TASTY Dog Food? The ALL DOGS & CATS range offers a complete diet for cats, dogs and puppies. The range is simple and easy to choose from which appeals to the short decision-making proces. Want to find out more?